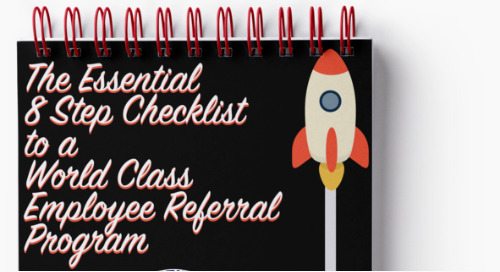 Save countless hours by using these pre-made template to design your employee referral program campaigns and increase employee engagement and program participation. 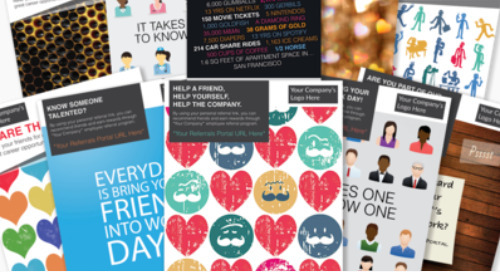 Campaigns are the most valuable tool in driving strategic engagement with your employee referral program. 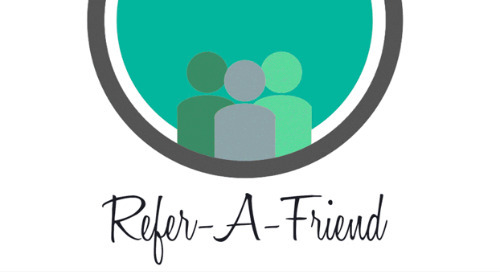 We've gathered the top 5 best referral campaigns from our clients. Being able to generate referrals for high growth or hard-to-fill requisitions from specific subsets of the employee population enables the talent acquisition team to focus referral efforts. 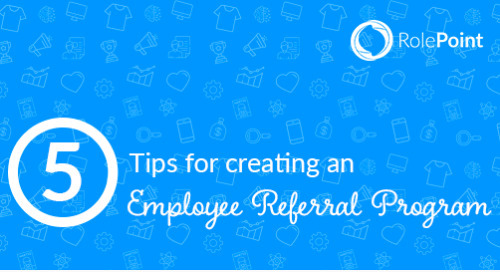 Transparency and communication are a part of the main pillars to creating a successful Employee Referral Program. 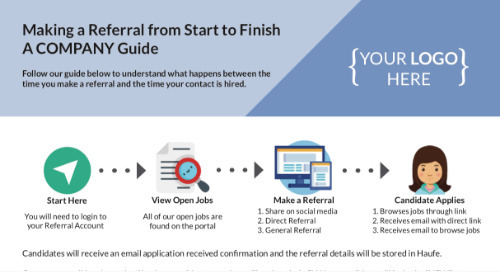 Use this sample employee referral program policy as an inspiration and starting ground for providing your employees a clear-cut, simple to understand employee referral program. Use this checklist to help create the program Jobs for Friends & Family.